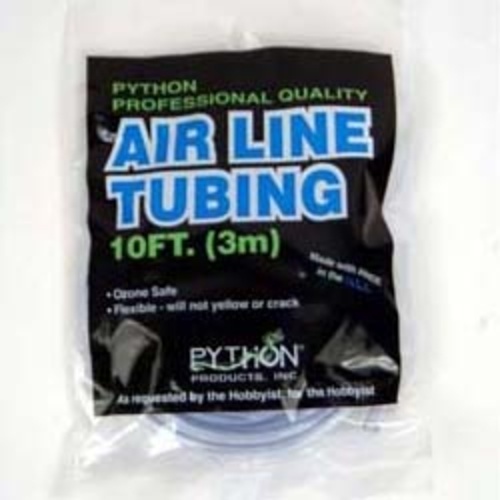 Python airline tubing is made from a non-toxic, FDA approved, and ozone safe material. Its pale blue color is easy to conceal, making it virtually inisible in your aquarium. 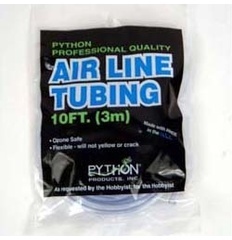 Python airline tubing is flecible and will never crack or yellow like competing products. Fits all standard air pumps, aerating ornaments, and accessories. 3/16" inside diameter.